You can connect with Debbie via her website at amoscassidyauthor.com. 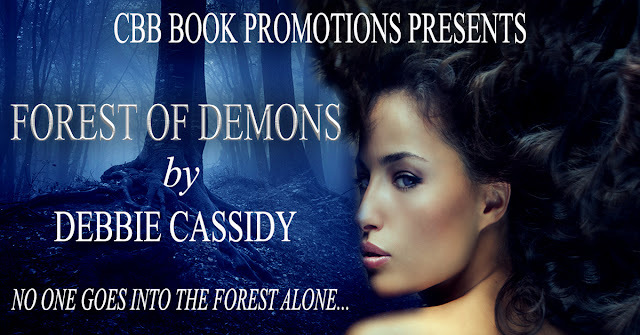 Check out her personal page and her other books under the pen name Amos Cassidy. 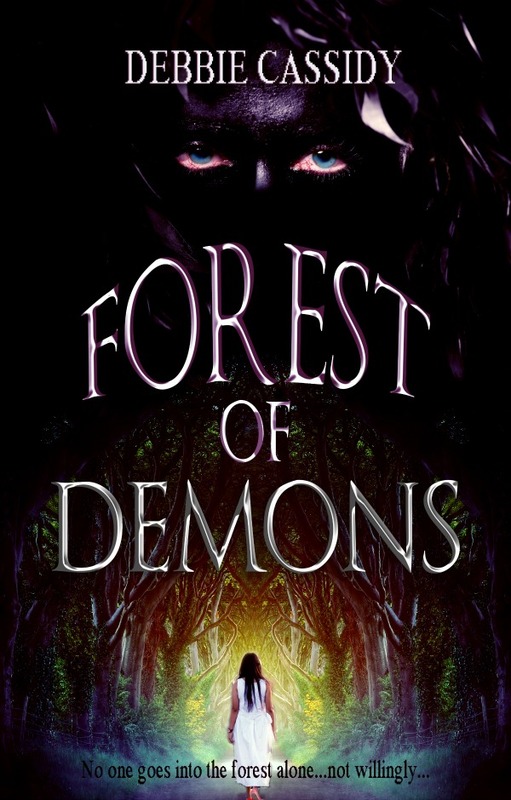 You won’t be left without a great read while you wait for the next installment in the Forest of Demons saga. That cover is creepy. I love the blurb. What a nice cover!! I’d love to read this! Thanks so much for having me, and thanks for all the positive comments on the cover. It was a hard one to pin down as but I had a great time designing it. 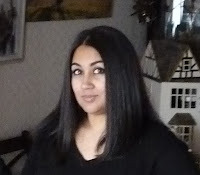 Looking forward to getting to know some new readers. A fascinating and unique novel which interests me greatly. Thanks for this great feature. Awesome cover! Sounds like a great read! Thank you so much for sharing Mary! The book sounds really interesting. I’m looking forward to checking it out. thanks! This book sounds super awesome. I love the cover! I found a new author to read. I like these contests that give me a chance to win books of authors that are new to me. This sounds like a very interesting book. I would love to read it! I will gladly go into the forest with her. The cover immediately caught my eye. Sounds pretty interesting to me. I might give it a try in the near future. This sounds like an interesting story, and the cover is a real attention grabber. 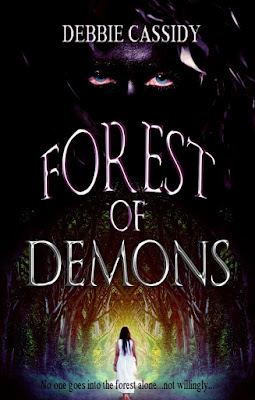 This isn’t normally the type of book I read but it looks interesting and I would like to read it. What an intriguing book! Thanks for the great giveaway. This sounds like a fascinating book; I’ll definitely have to check it out! Hmmm. Good synopsis. Just enough info to pique (NOT PEAK!) my interest.